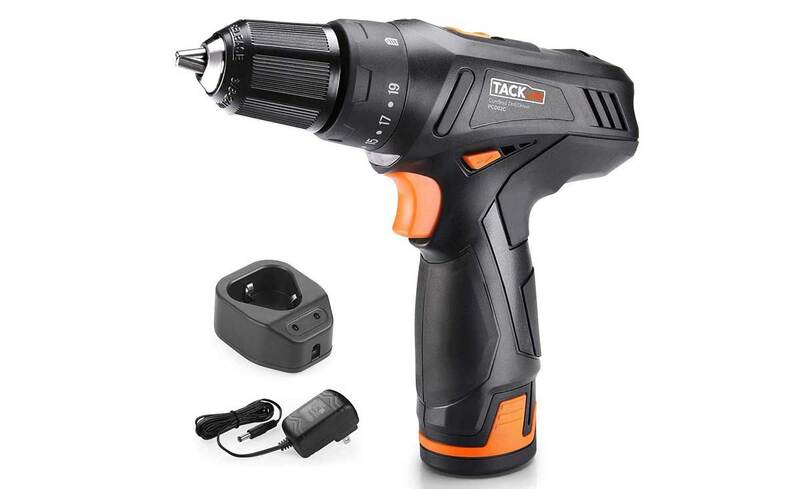 I bought this Tacklife cordless driver/drill earlier this year and really like it a lot. The speed can be varied with the trigger button and it has adjustable torque. It comes with the battery pack and a charging station. Use code A5YBDAL5 to get it for a low price.